Create awareness about the importance of education as well as learning of giving signature instead of thumb impression and writing/reading books, newspapers among these poor illiterate workers. Ensure basic education for those poor children both boys & girls through 12 learning centre. 1. Entrepreneurs development and business management. YPSA has already developed 200 numbers of women entrepreneurs developed for their business management by different types of training. In the long run we hope that they will be successful entrepreneurs in their community. Next year we will upgrade 100 women entrepreneurs for their survival in the competitive market. 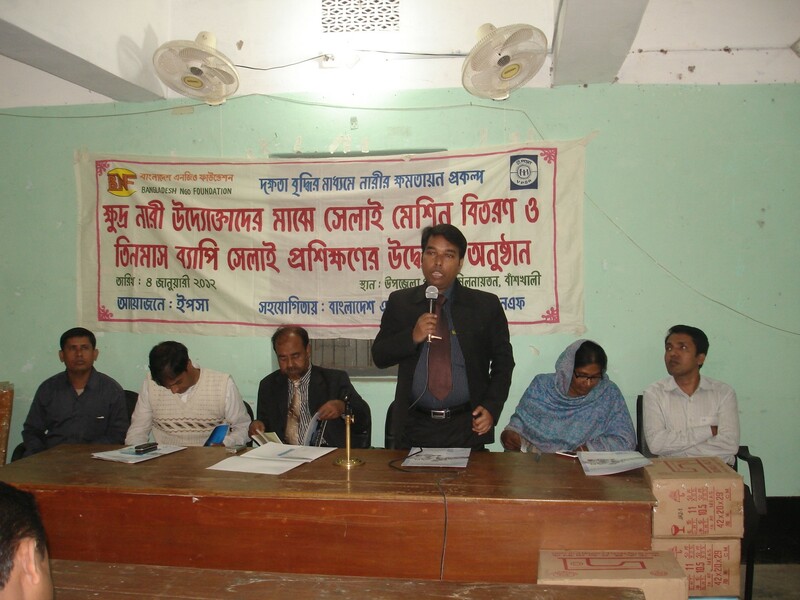 We will start other activities like We Can Program, education program in Banshkhali Upazilla.